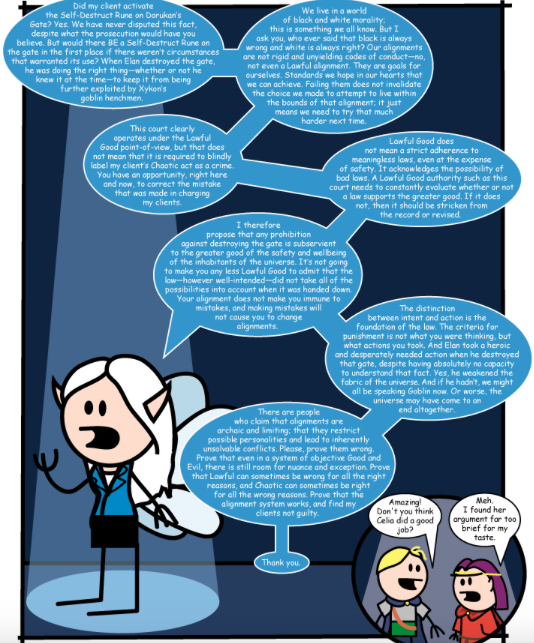 It seems like only yesterday we were revisiting Andrew Hussie’s epic webcomic ‘Homestuck‘ when we looked at comics which have returned after long hiatuses. And as though our thoughts and words manifested into the ether, this week saw the return of none other than the internet’s most famous flash-based semi-interactive webcomic. It’s time to choose… between meat and candy. 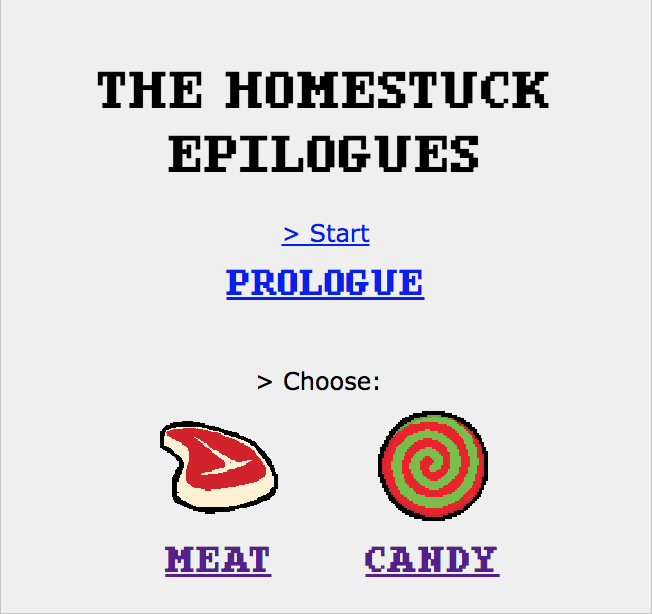 Homestuck’s latest update features an ‘epilogue’ to the story of John, Rose, Jade, Dave—and of course, Lord English—and much of the rest of the extended cast that grew with the comic across its nine-year run (although I guess that period technically needs to be updated now, huh?). It is, in true Homestuck style, a little confusing at first (especially if you accidentally skip the prologue and go straight to the main course/dessert as I did) and a little twisted at the end: but fans of the series will be rewarded by sticking through a read of both divergent (but intertwining) canon and non-canon paths. Are you a fan of Homestuck? Let us know what you thought of its triumphant return in the comments below—and don’t forget to remind us that Hussie teased as much back in 2016 by catching us on Twitter and Facebook. And until next time, always remember: don’t eat the clickbait! Don’t click away! It’s not the title of a Jane Austen novel you’ve never heard of (well, I guess it could be if ‘Pride and Prejudice and Zombies’ is a real thing…). 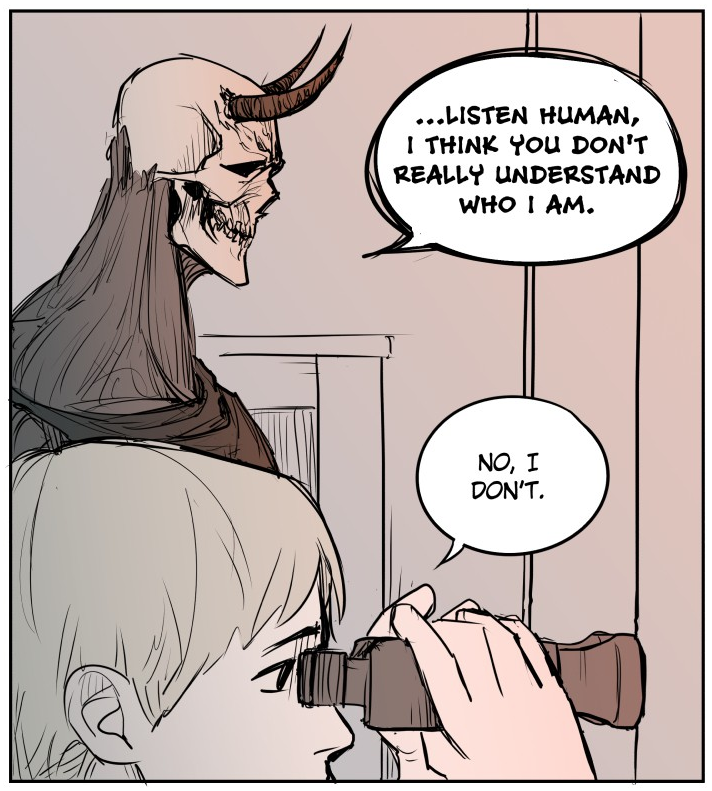 This week, we’re continuing our dive into all things Webcomic Demonic by moving on from Love Advice from the Great Duke of Hell to look another way demons can work their way into the hearts of their comic’s protagonists—the more, erm… direct approach. Where do you read your Webcomics? 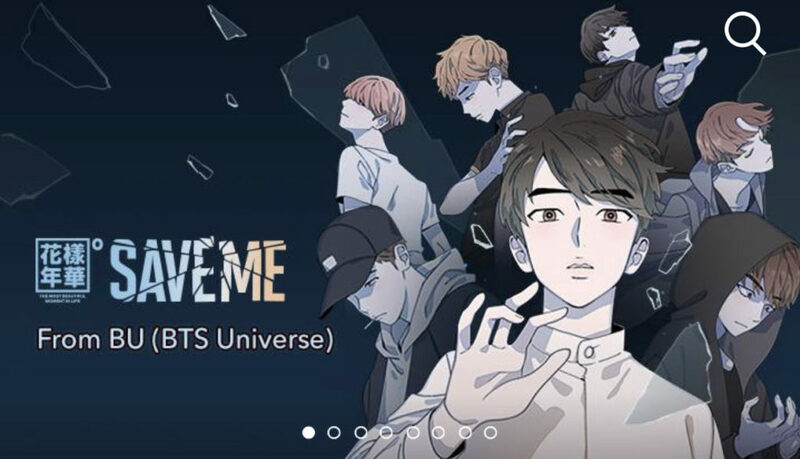 Webtoon. Tapas. Comic Rocket. Comic Chameleon. Twitter. Facebook. Or for we old-timers on the Webcomics scene, the good ol’ .com. 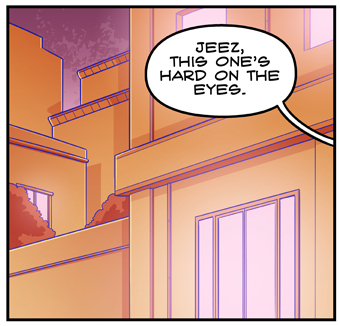 There’s so many ways and places to read webcomics these days, it gets hard to keep up. Something that’s… Explosm-ing my mind!